Opened November 2017 -Llocated on the outskirts of the colonial city of Mérida, in the depths of the Yucatan jungle, in a restored XIXth century henequén hacienda. Chablé immediately immerses guests in the rich culture and history of the region, creating an authentic wellness experience that harmoniously combines nature with a casual yet refined atmosphere. 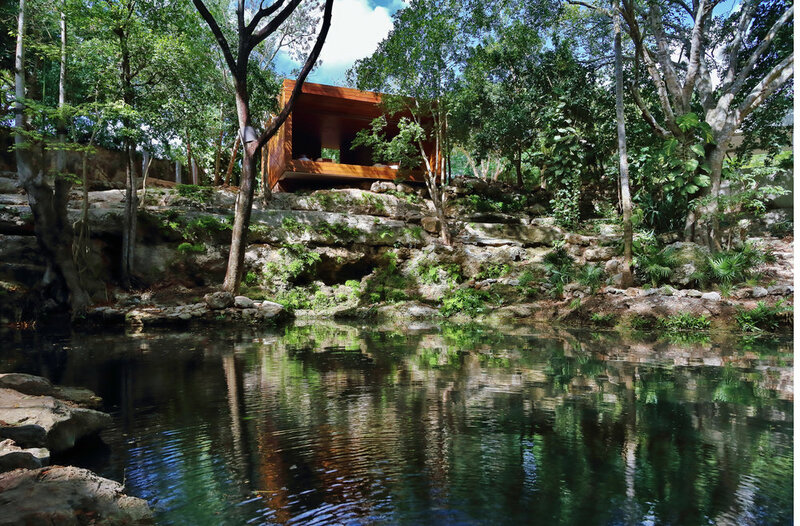 It also features a world-class holistic Spa built around a cenote. 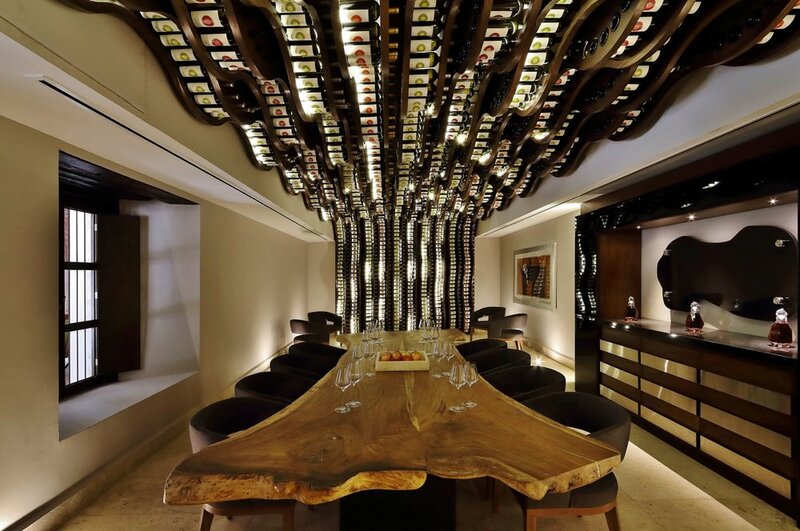 The executive chef of the restaurant is Jorge Vallejo, famous for his Quintonil restaurant in Mexico City, which has been recognized among the ”50 Best Restaurants in the World". Chablé's restaurant, Ixi'im, uses traditional Mayan cultivation techniques to ensure its products are organic and sourced locally. 70 Casitas 68 (1) bedroom casitas with private pool and 2 (3) bedroom presidential suites. Create and position a property in an unknown destination. Within 1 year of operation Chable was awarded with several prestigious awards to inclu de Prix Versailles Best Hotel in the World for Architecture and Design, Conde Nast Readers Choice Award and many others. In 2018 ADR (Avarage Daily Rate ) of 797 USD, in May 2017 ADR of 750 USD. 2017-18, America Property Awards: Hotel Architecture Mexico , Hotel Interior Mexico , Bathroom Design. 2017, Gold Key Award: For excellence in hospitality design. Best Resort. 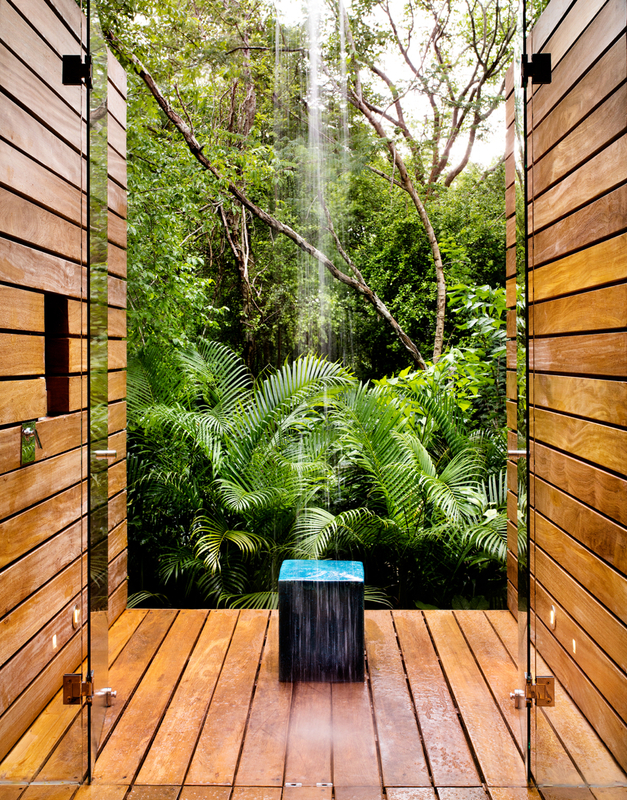 Conde Nast Readers Choice Award: #1 hotel in Eastern Mexico. 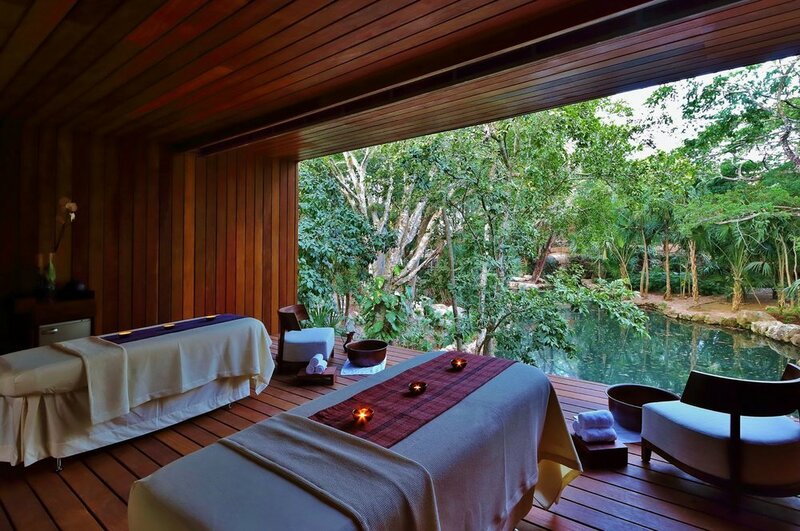 2017, Spa Awards: The best spas of Mexico, Caribbean and Latin America. Virtuoso: Nominated Best Newcomer “Best of the Best” Awards. 2017, Prix Versailles: Best Hotel in the World for Architecture and Design. 2017, Condé Nast Traveller: Featured in the Hot List “The Best new Hotels in the World”. 2017, Travel & Leisure: Selected as one of the 68 most exciting places to stay this year. 2017, Ahead Americas Awards: awarded as the hotel with the “Best Landscaping & Outdoors”.